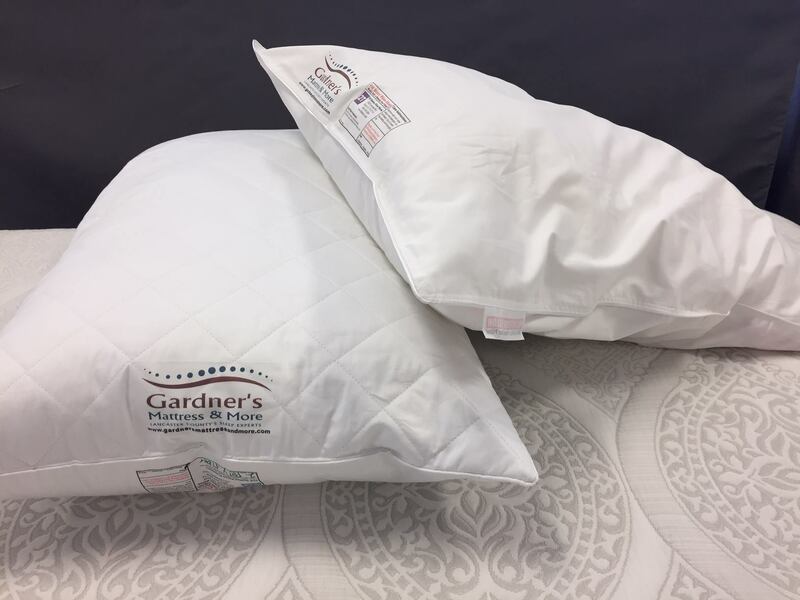 Gardner’s Mattress & More - Latex Mattress Lancaster PA.
Gardner's Mattress and More is a family owned business which was established in the year 1990. They are a small and locally operated business, specialized in selling natural and certified organic bedding products and accessories. 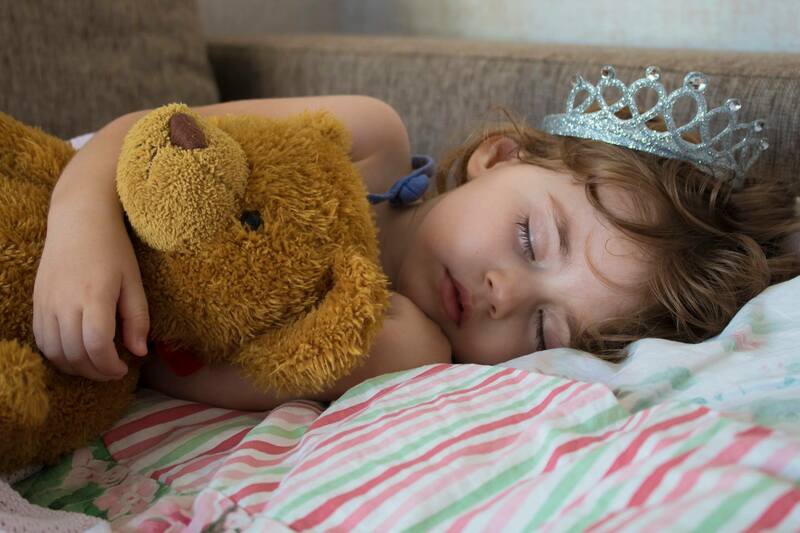 Their products are suitable for all budgets and sleeping needs and they are a great alternative to the traditional mass produced bedding products, as they do not contain any harmful chemicals. Their showroom, located in Lancaster County, Pennsylvania, offers a wide product line which includes natural and organic latex mattresses and latex mattress toppers with Vita Talalay inside. They are considered to be breathable and 100% healthy for your sleep, and they come from some of the most well-known brands in the bedding industry which ensures quality as well as durability. The latex mattresses and toppers with Vita Talalay inside are available in various sizes as well as firmness levels, and can also be customizable to suit the needs of every individual. 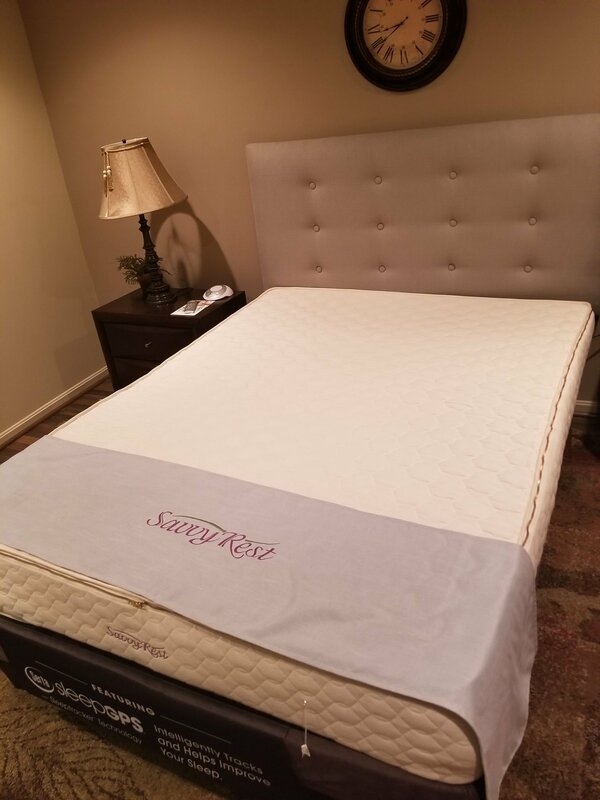 Every latex mattress with Vita Talalay inside comes with a 30-day in-home service guarantee, which means that in the event a problem were to arise during the first month of ownership, the product can be replaced or returned. 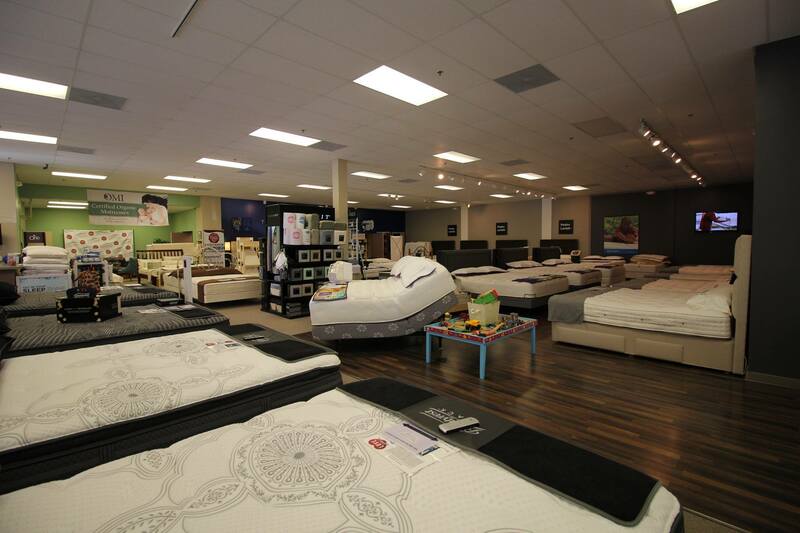 Gardner's Mattress and More also strives to provide the best possible customer service. Let them guide you through the process of purchasing a new latex mattress by educating you about healthy sleep. 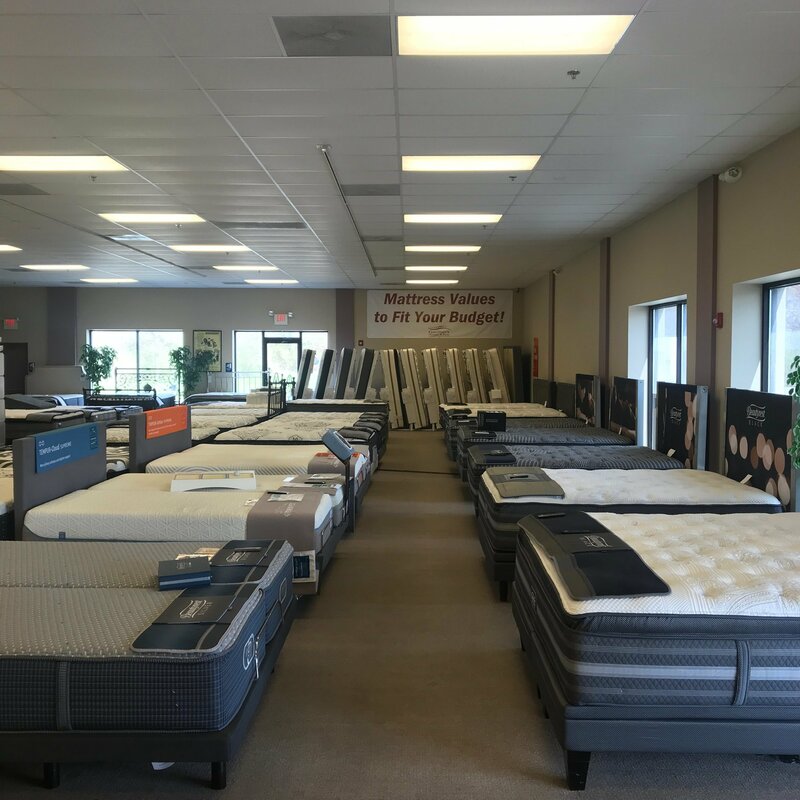 In addition, Gardner's Mattress and More gives all of their customers the opportunity to explore and try all of their products before purchasing them, within a quiet and no-pressure environment. Upon reservation, a private showing can also be organized to ensure that the latex mattress suits your needs. Gardner's Mattress and More is the only store in Lancaster County that offers this kind of experience for their customers. They also offer a free guide to help you understand the benefits of sleeping on a latex mattress, which you can sign up for directly on their website.